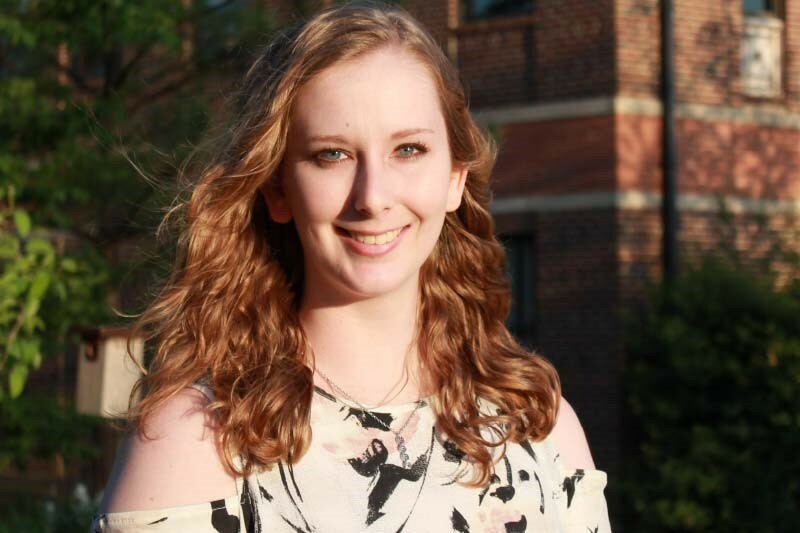 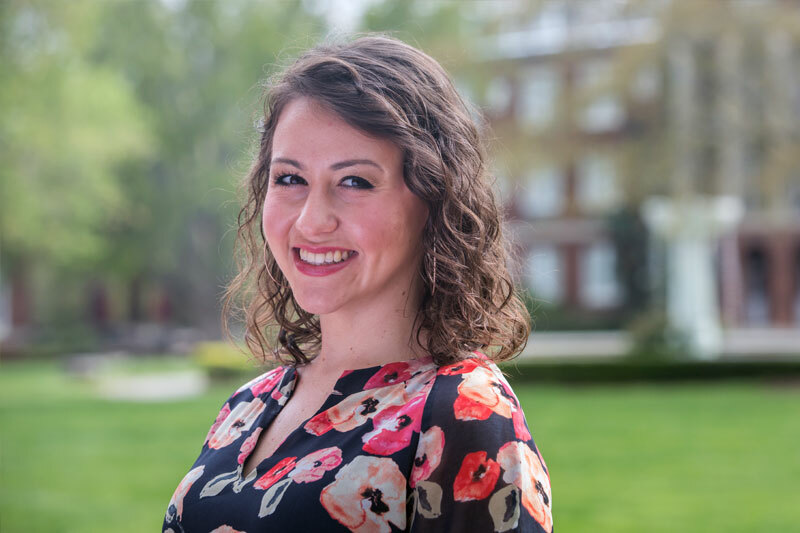 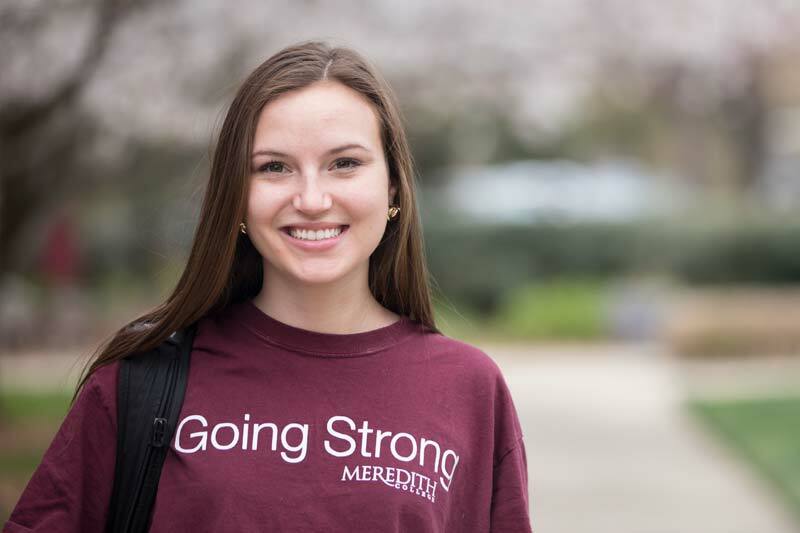 At Meredith, psychology and communication major Rachael Nicholos, ’18, learned that she is passionate about helping other people, learning new things, finding the silver lining, and understanding human behavior. 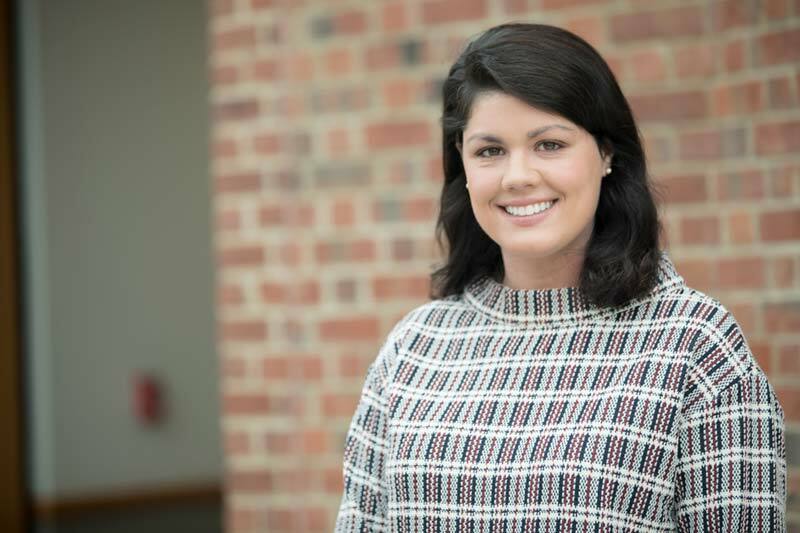 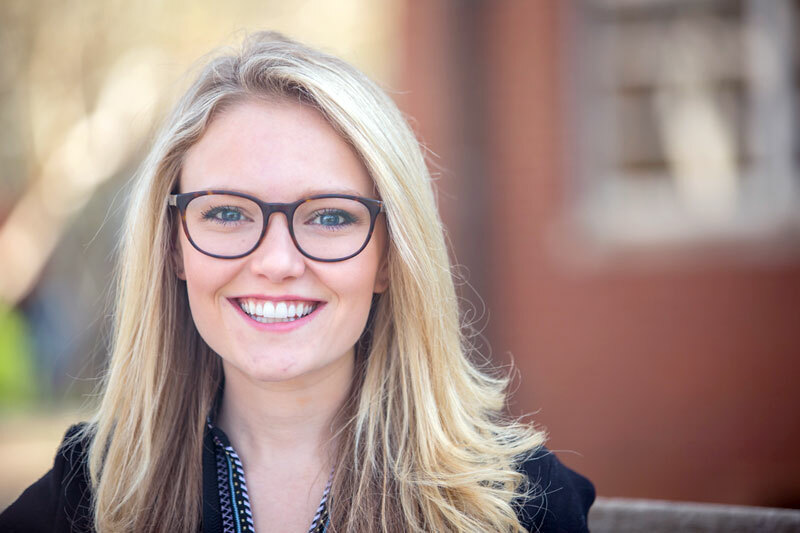 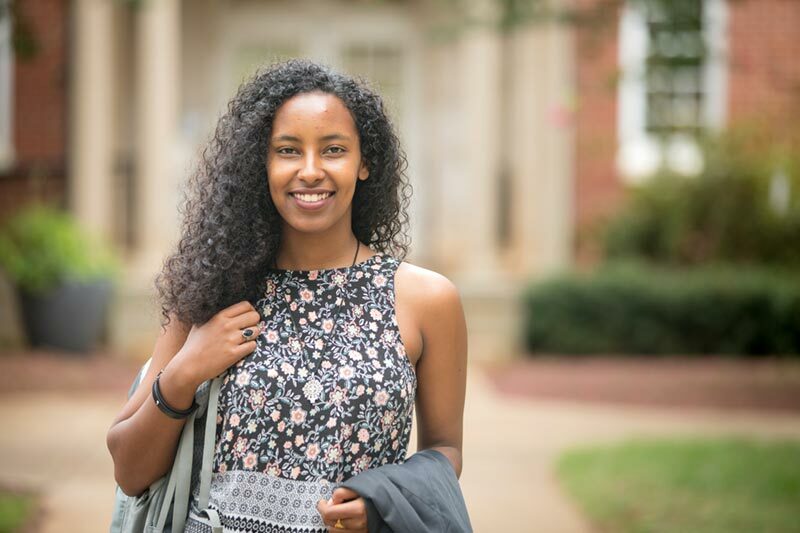 Caitlyn Grimes, '18, has taken advantage of all that Meredith College has to offer, including studying abroad three times, and landing internships that have grown her passion for advocacy work. 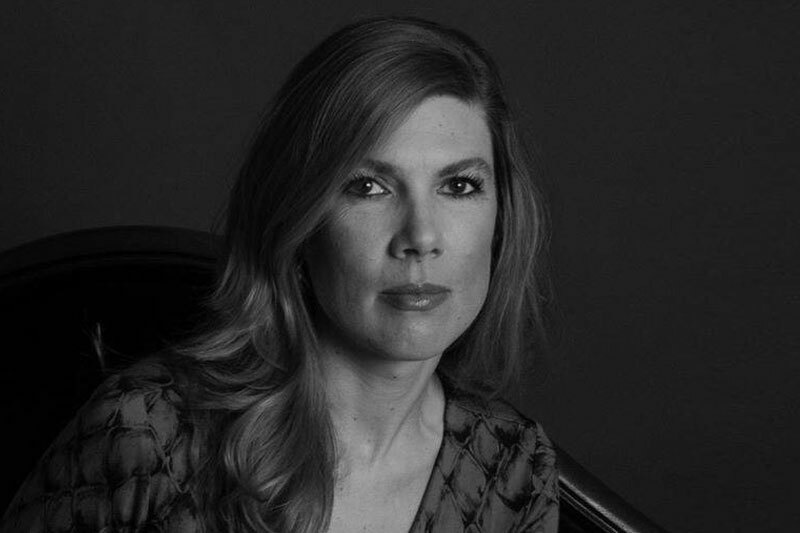 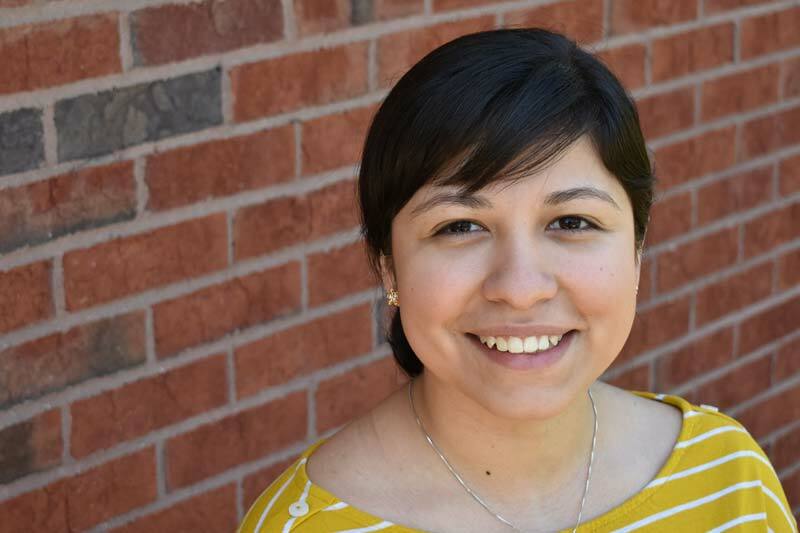 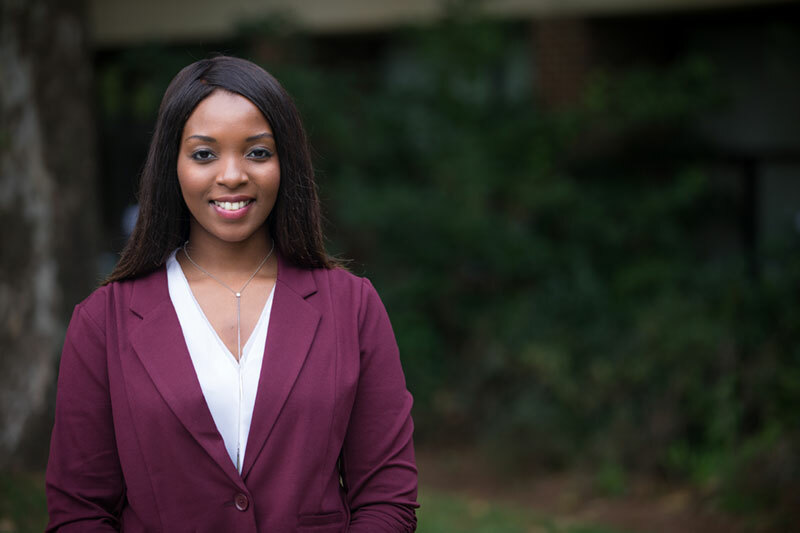 After earning a bachelor's degree in social work, Elizabeth Leon Evans, '18, plans to work for an organization that advocates, educates, and fights for social justice. 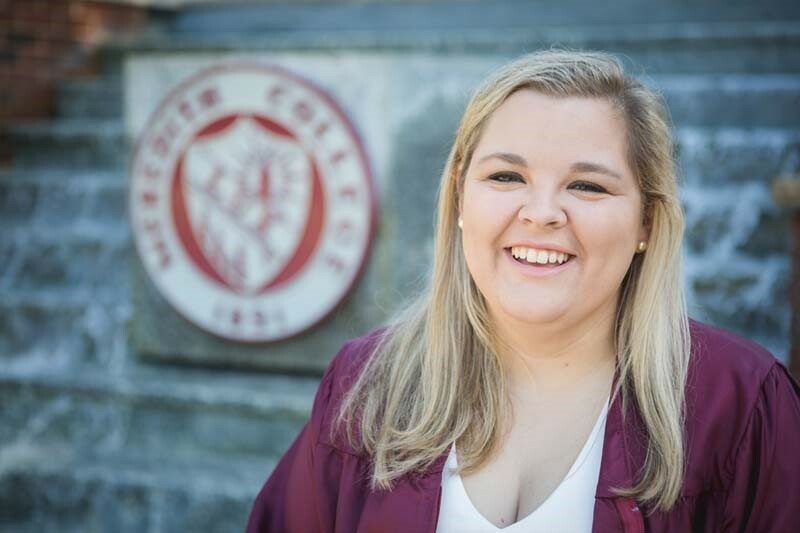 At Meredith College, Kelsie Taylor, ‘18, developed her strengths as a communicator and a leader, gaining skills in the classroom and through service to her class.